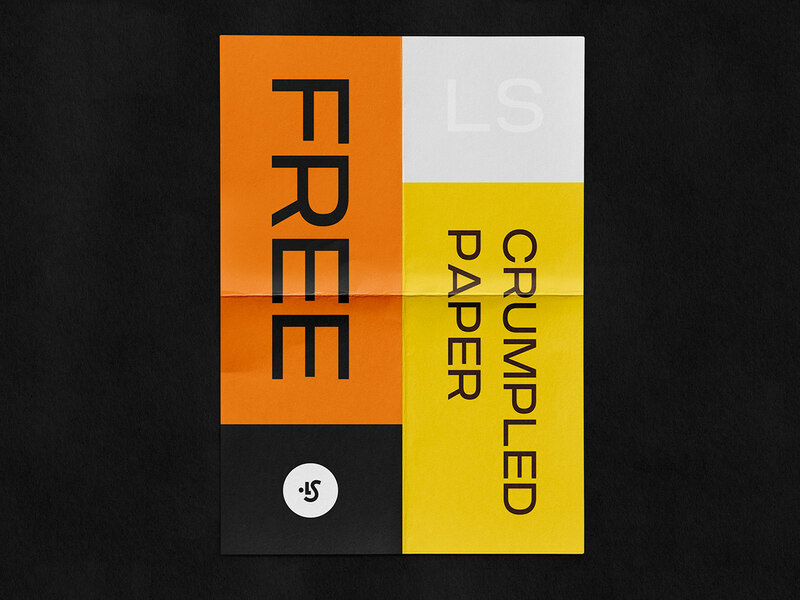 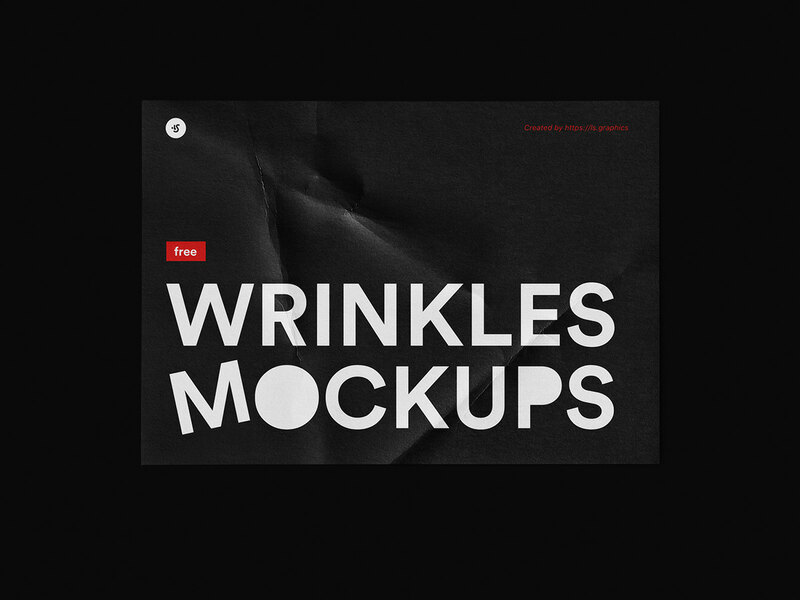 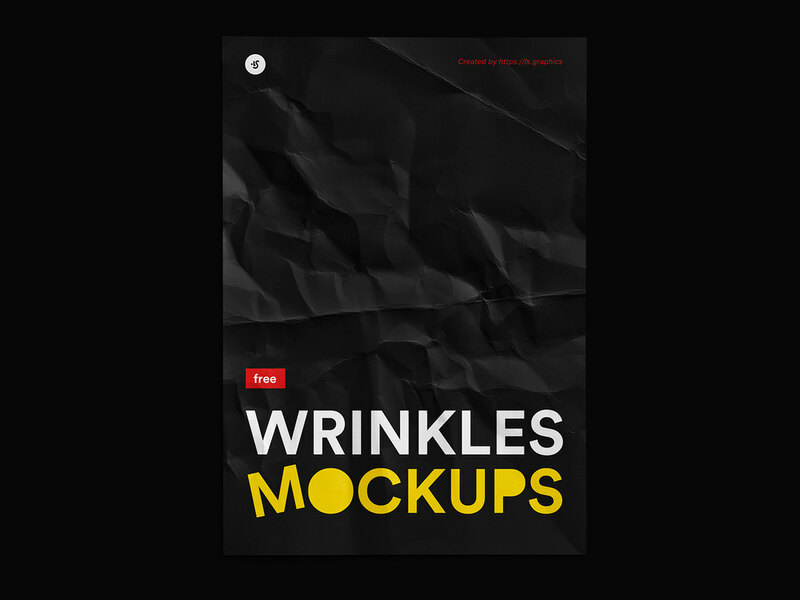 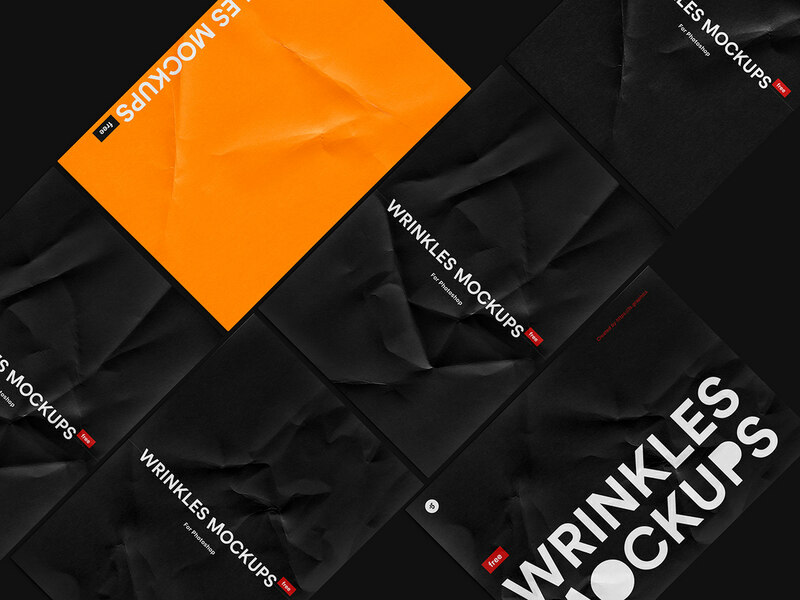 Today's freebie – wrinkled mockups for your print presentations. 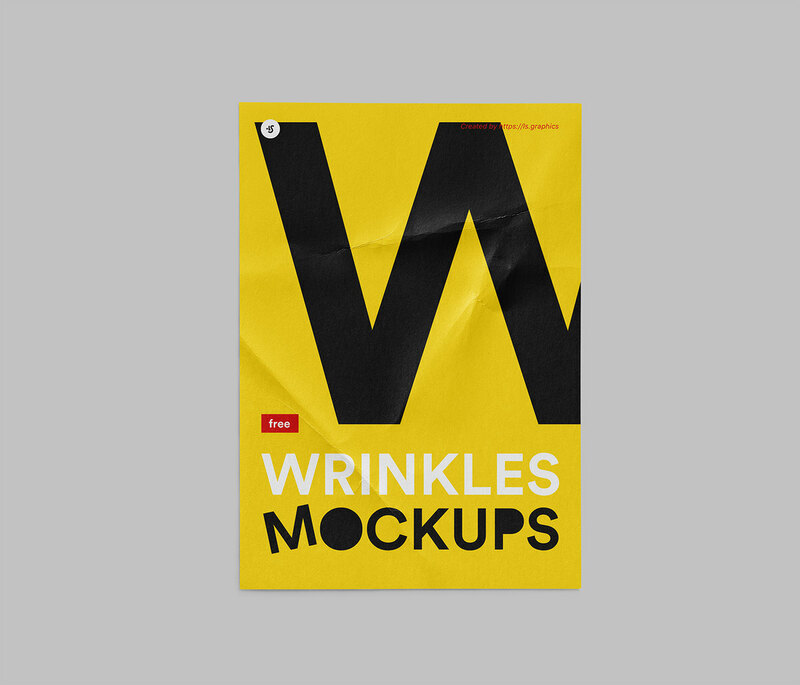 That's simple mockup but could be very useful. 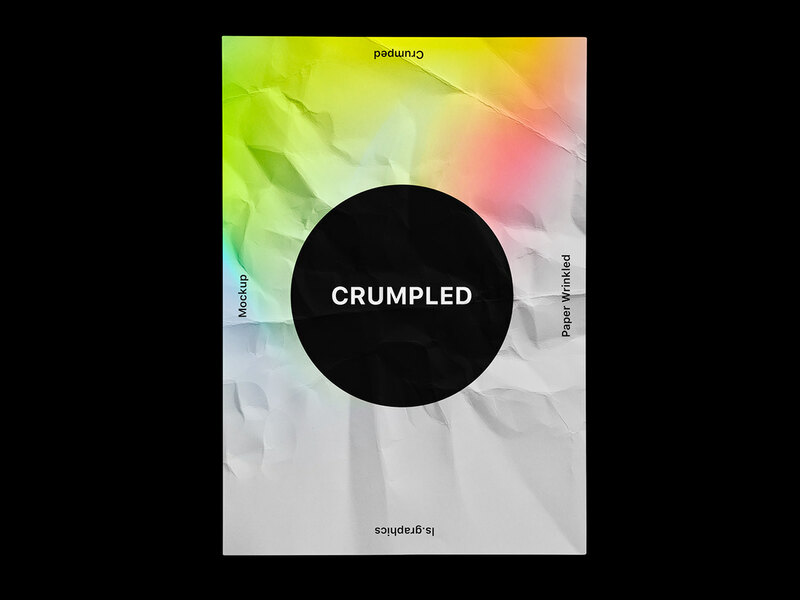 Use crumpled overlay for your prints projects.